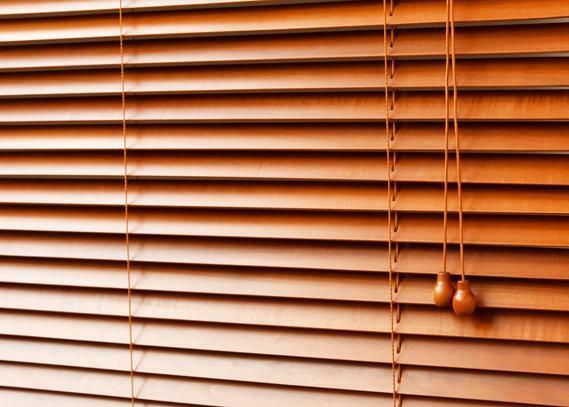 If you’re looking for custom made venetian blinds in Melbourne that suit any type of home and are truly timeless, you’ve come to the right place. 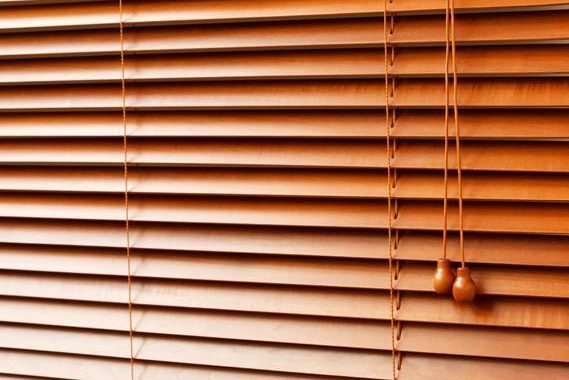 Venetian blinds provide great control of privacy and light, as well as being easy to maintain. Choosing a window covering that can be styled with any type of house and interior provides any homeowner great value for money. Aluminium Blinds have been a long-term favourite in terms of home decoration. 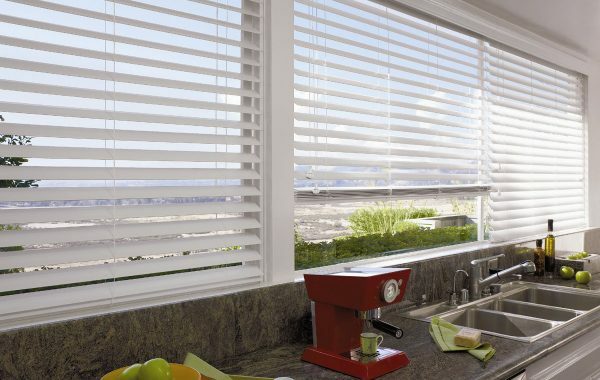 Due to their durability and timeless design, they remain to be one of the most popular blinds in the world. Aluminium Blinds are economical, practical and versatile, and a perfect choice for any interior style. Here at Melbourne Local Cleaning Experts we can also offer slimline venetians for those who have a narrow recess in their homes. Regardless of your needs, our range of brilliant colours and designs will ensure you find your perfect choice. 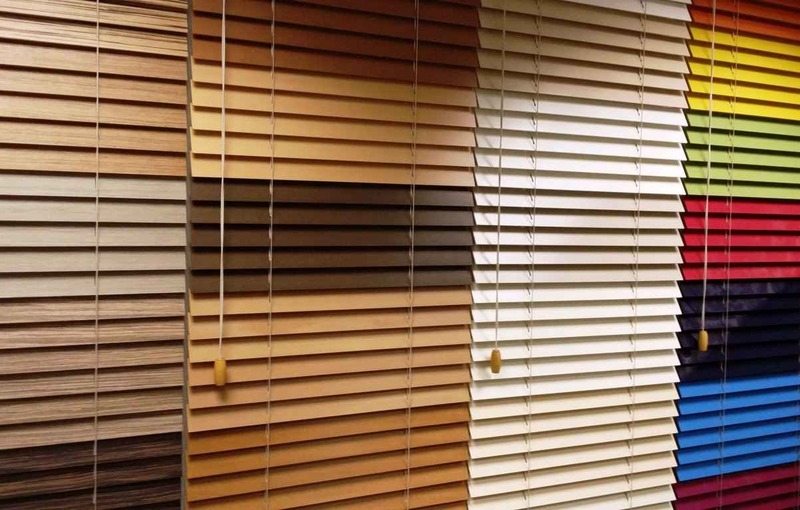 Timber Blinds are a classic choice that will bring a stylish look to your home interior. 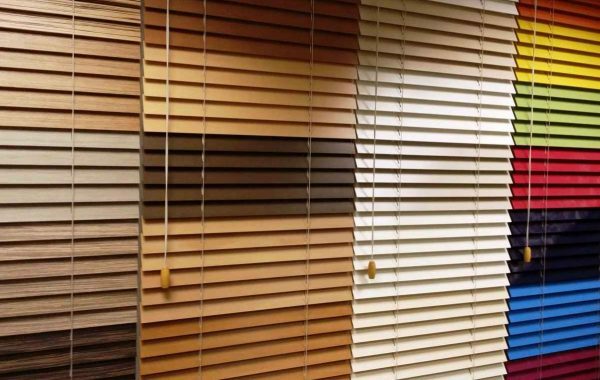 Our Timber Blinds are made from the best quality basswood, and are capable of coordinating with any home. With the warmth and beauty of timber, it will always complement and enhance any interior style. 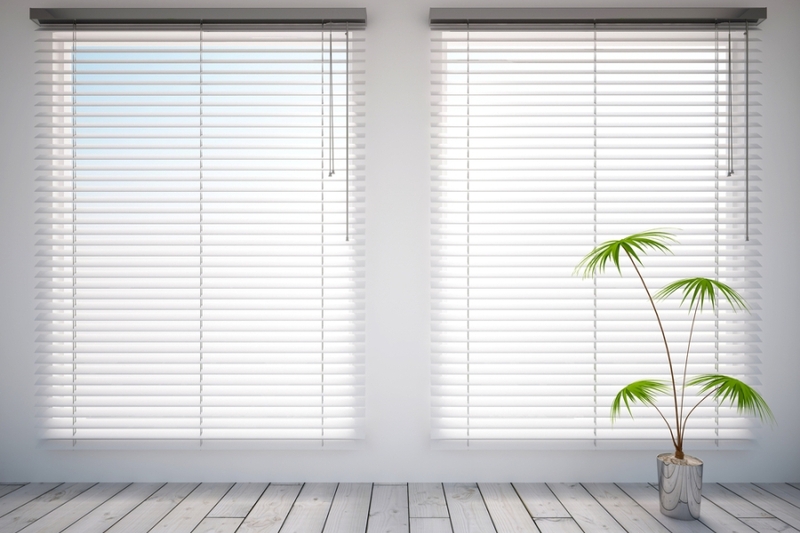 The natural insulation Timber Blinds provide help to keep your household’s rooms warmer in winter, and cooler in summer. They are suitable in any climate and environment, making them a great choice for any home. PVC Blinds are a cost-effective alternative to Timber Blinds whilst still including the same features. Our PVC Blinds are fully resistant to fading, cracking and warping, as well as being completely washable. 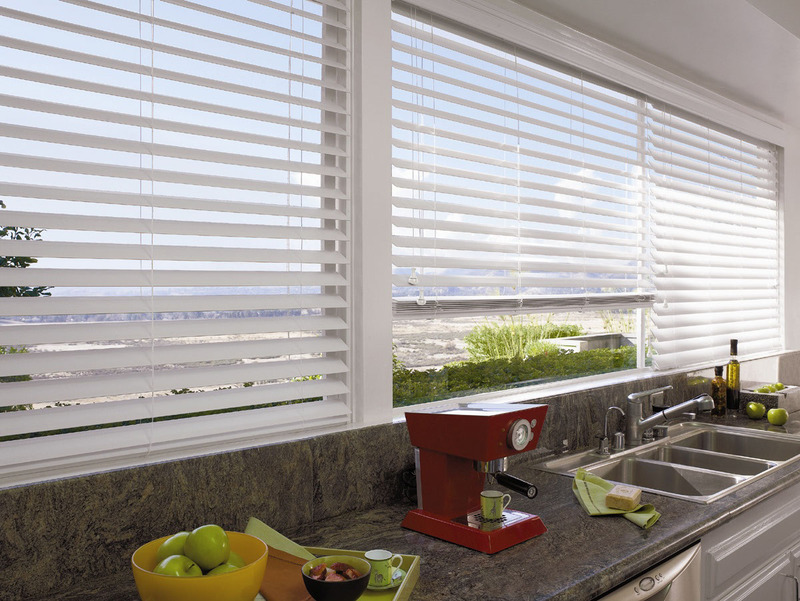 PVC Blinds are suitable for any areas in your home, such as bathrooms, laundries and kitchens. Our PVC Blinds are available in various colours and made to measure to suit your interior, ensuring they enhance the style and privacy of your home. 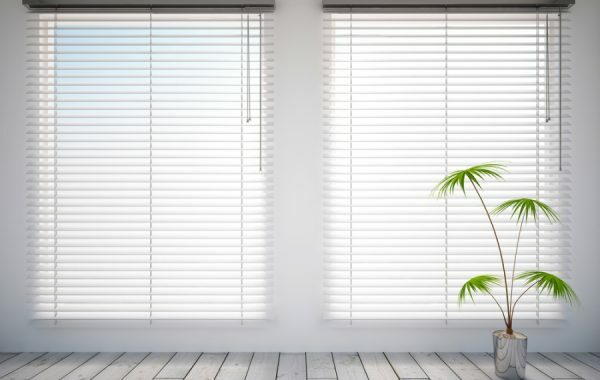 Call Melbourne Local Cleaning Experts today to take advantage of free take down, delivery and installation of your custom made venetian blinds in Melbourne, or fill out our simple online enquiry form for a free quote!